Danesfield House is located in rural Marlow, Buckinghamshire. Danesfield House is a charming period property that has retained its original charm and character throughout. We have actually visited this property numerous times over the years, and we can honestly say this hotel is suitably unique. Having managed to maintain its appeal we, and so many others, often choose to return here to enjoy its delights, and our most recent visit was certainly no disappointment. During our stay this time, we experienced one of their River Suites in the main building. 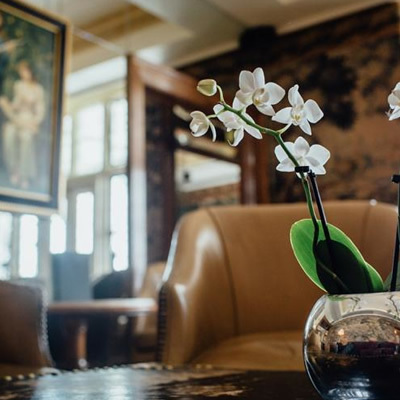 After checking in, we were escorted to our suite, which was actually a relatively long walk; however it was joyful walk through the building, offering the opportunity to really appreciate the traditional beauty of this hotel. The attention to detail thoughout the corridors really is impressive and there's no shortage of art here. The common areas are immaculate, making the journey to and from our suite an absolute pleasure. On arrival to our suite, we realised that it truly does live up to its namesake, River Suite - as we were able to admire the beautiful views over their grounds, which lead down to the River Thames. Our suite was wonderfully traditional, continuing the décor found throughout the hotel. Taking centre stage of the room is the gorgeous four-poster bed, which really is full of character and very inviting. There's also a small bathroom, complete with a bath and shower. 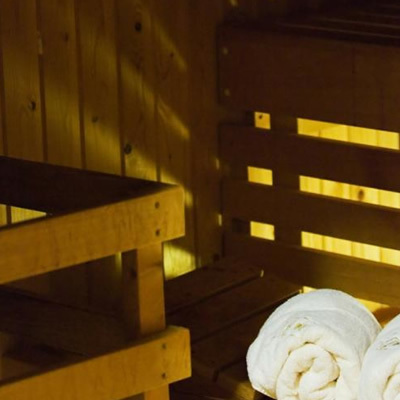 If you’re able to drag yourself out of the suite to explore the hotel, you’ll find great delight in their spa, which is huge and offers a very impressive selection of spa treatments for those looking to be pampered. 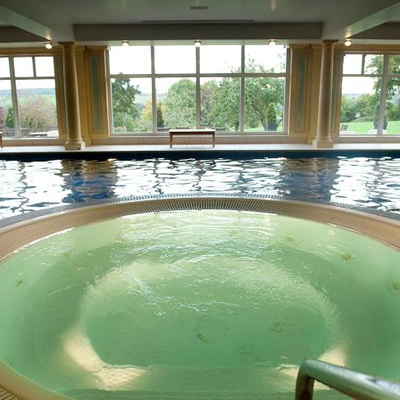 There's also a large gym, as well as an indoor swimming pool and whirlpool. On this visit we also discovered their river walk, which is a beautiful twenty minute walk down to the banks of the River Thames. If you enjoy walking then you simply must take a walk around their stunning, well-kept gardens. We found ourselves admiring their gardens for quite some time. 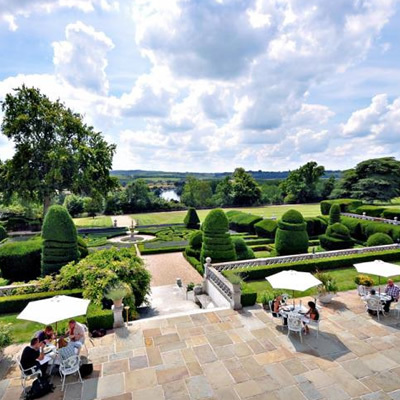 Danesfield House is also home to The Oak Room with executive chef Billy Reid at the helm, serving a host of British dishes in the most beautiful of surroundings. 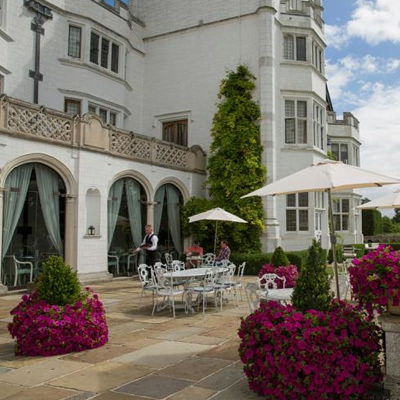 There's also the huge grand hall where you can enjoy their afternoon tea offerings, along with their orangery, where breakfast and afternoon tea is also served. 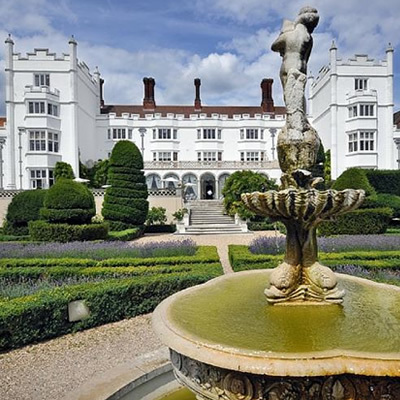 For a real taste of traditional English hospitality, Danesfield House really does have it all.